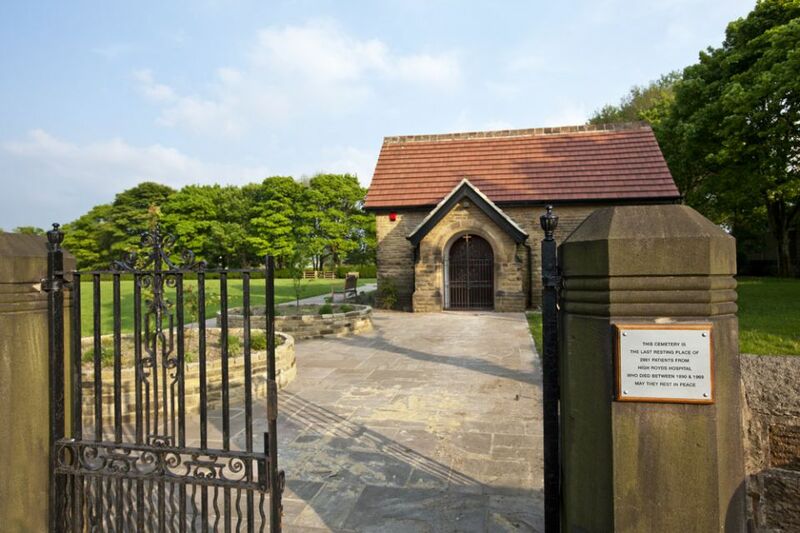 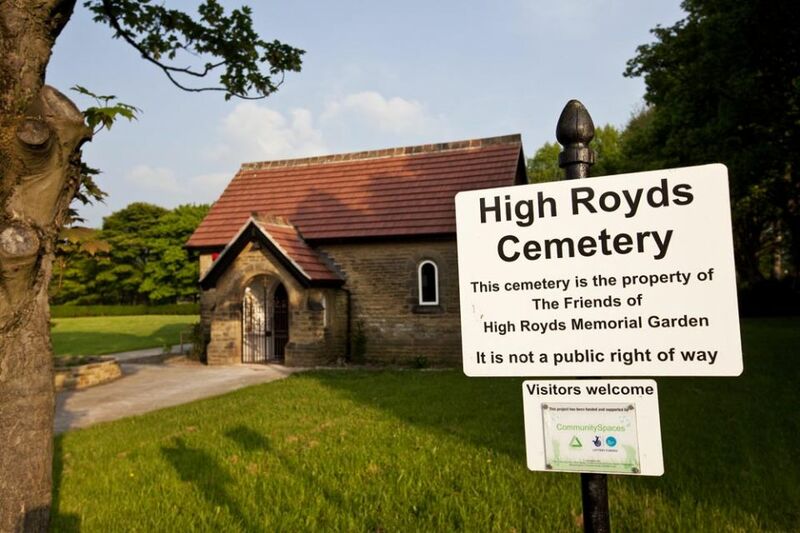 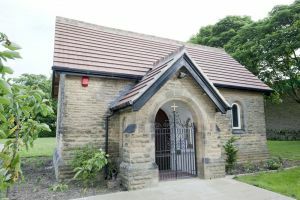 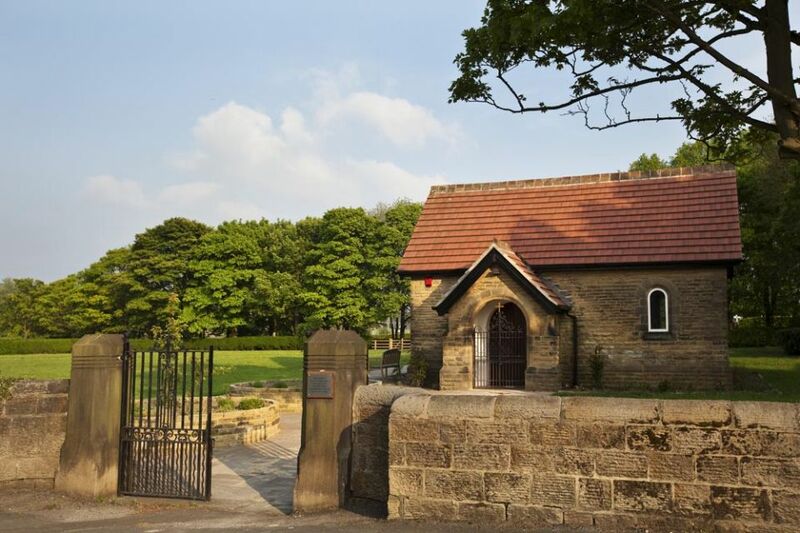 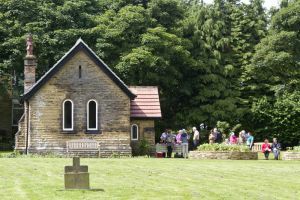 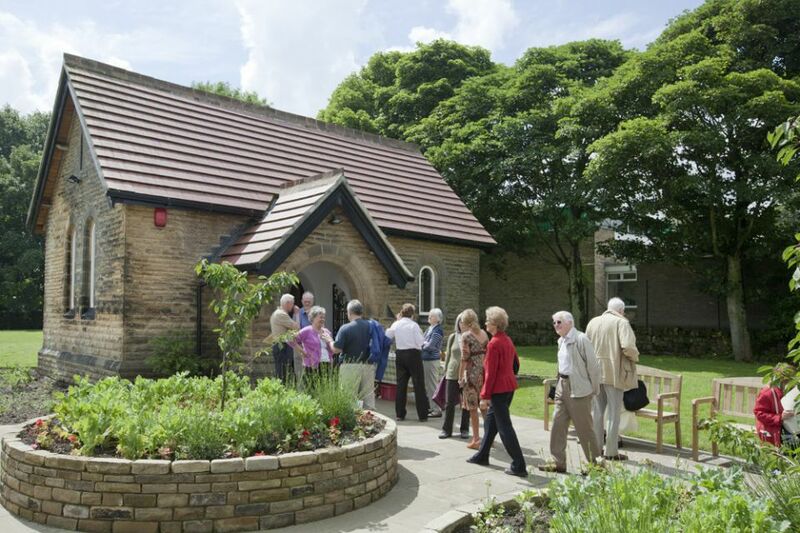 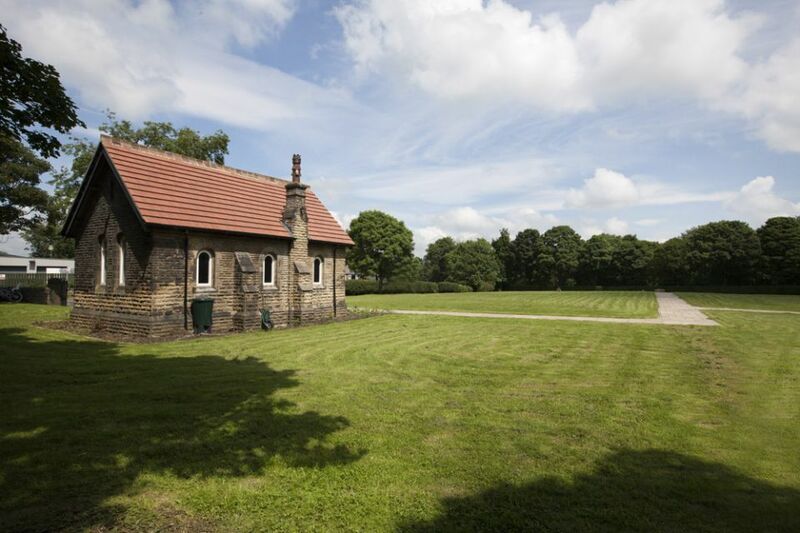 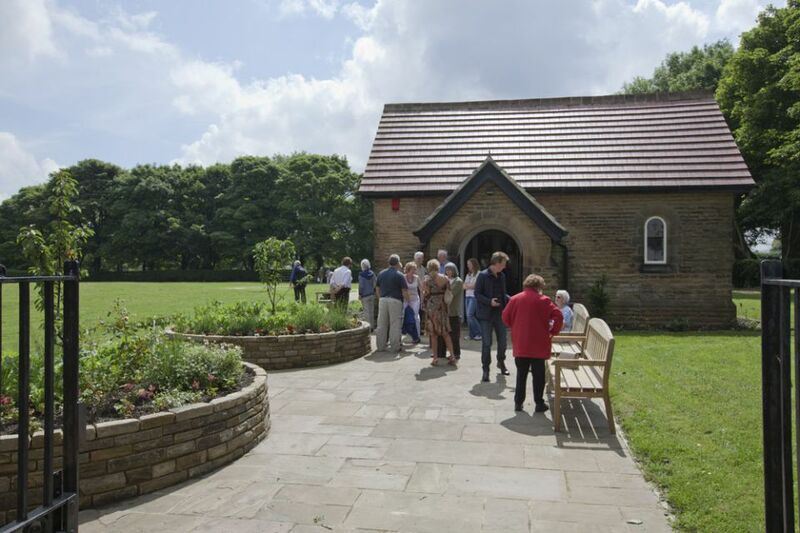 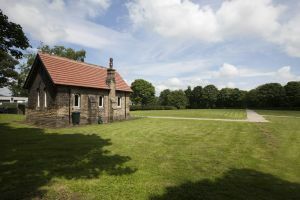 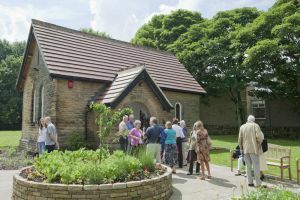 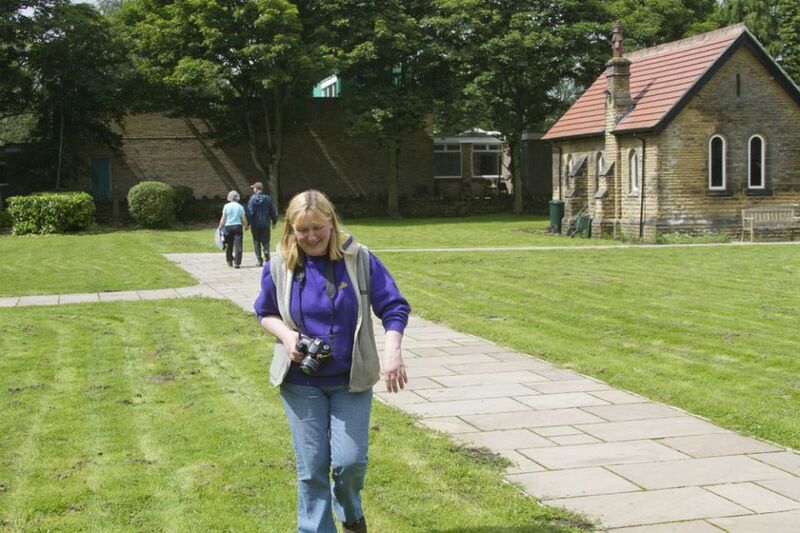 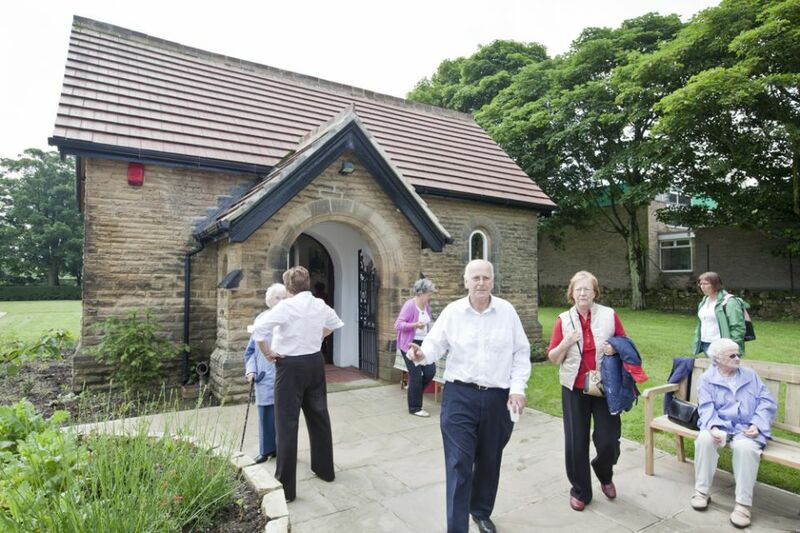 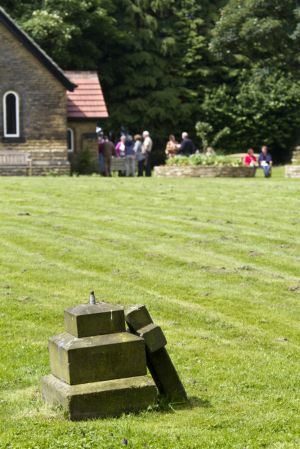 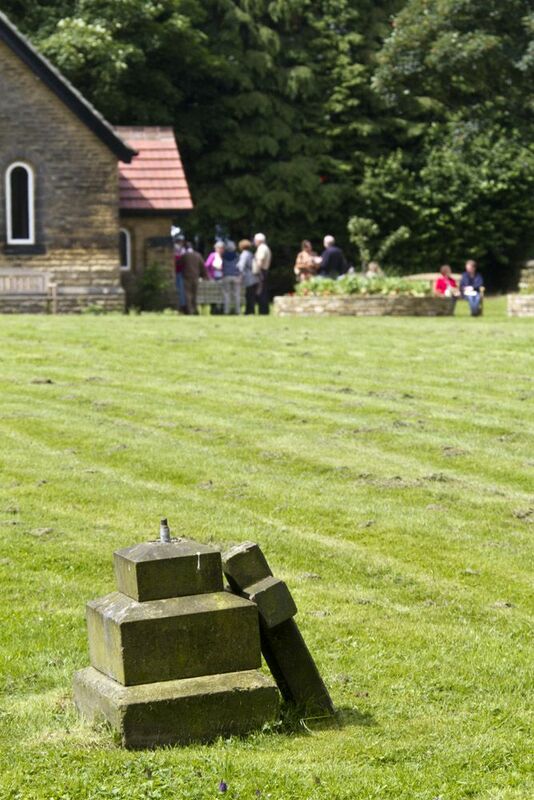 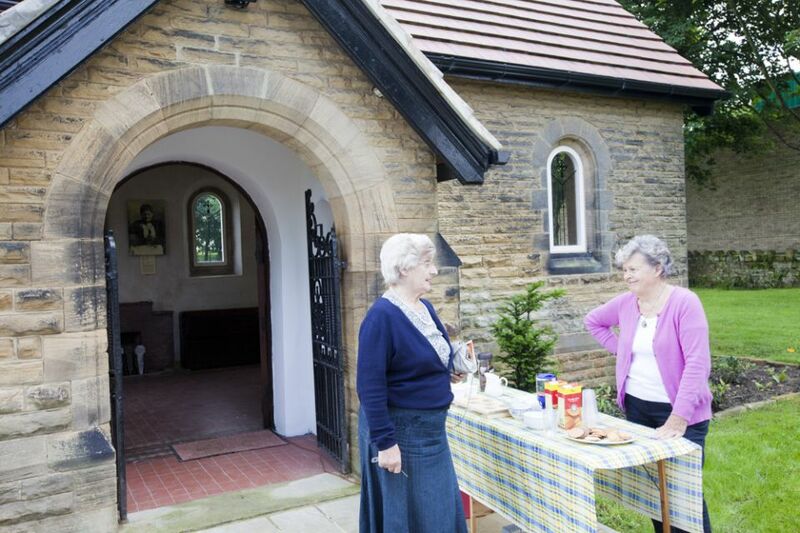 High Royds Memorial Garden, situated on Buckle Lane, Menston, near Leeds (opposite the Hare & Hounds) will be opening from 10-00- 1pm on Saturday 7th July so that people may have an opportunity to see and enjoy the graveyard and chapel which have been restored with the help of many volunteers and grants from the Heritage Lottery fund. 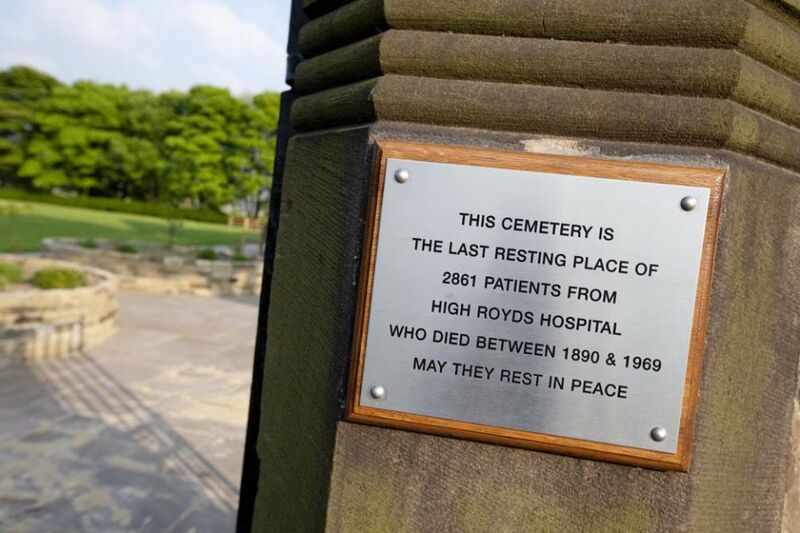 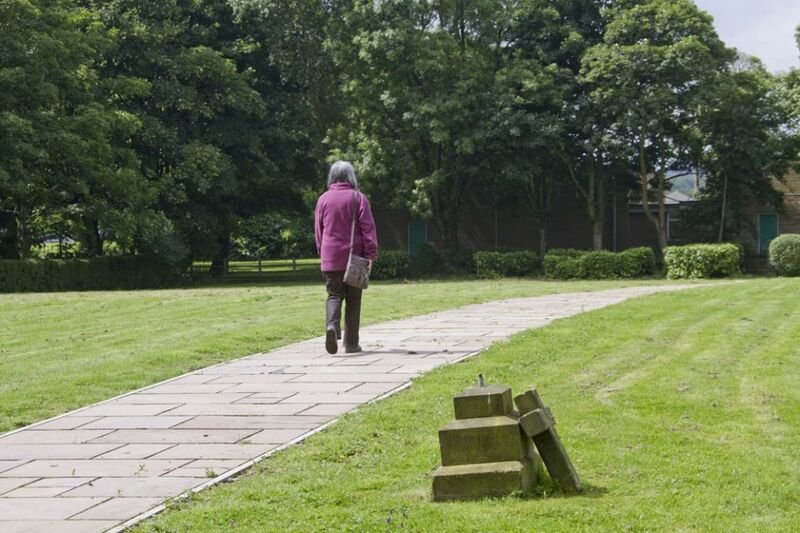 The graveyard commemorates 2861 former patients (including three babies) of the now closedHighRoydsPsychiatric Hospitaland before it was taken over by the community had been closed and neglected since its closure in 1969. 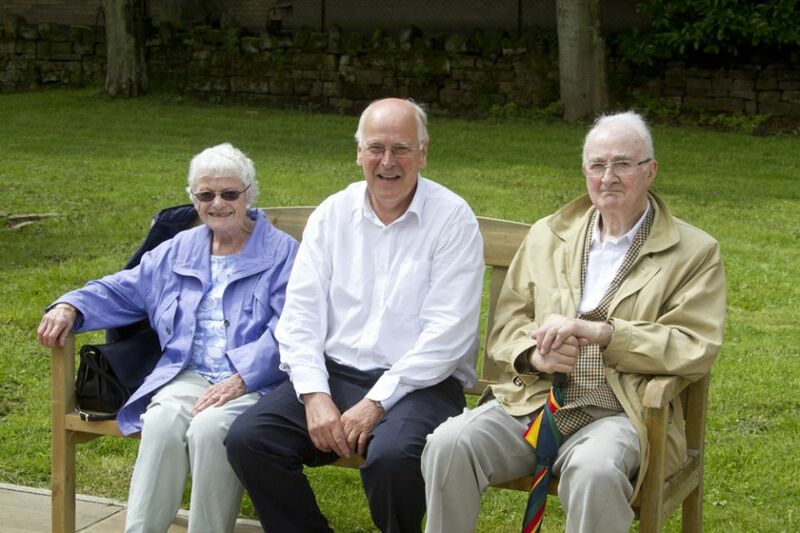 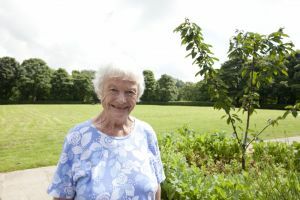 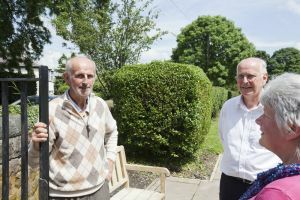 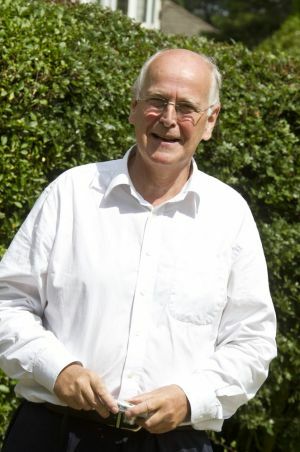 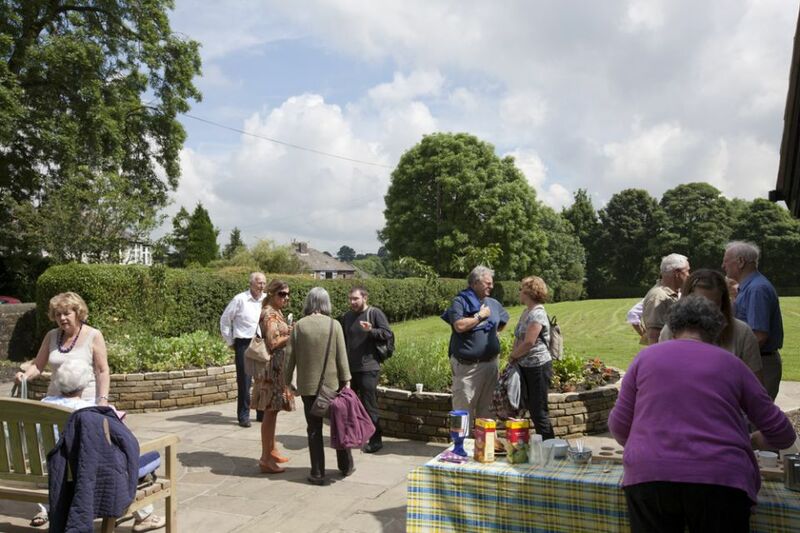 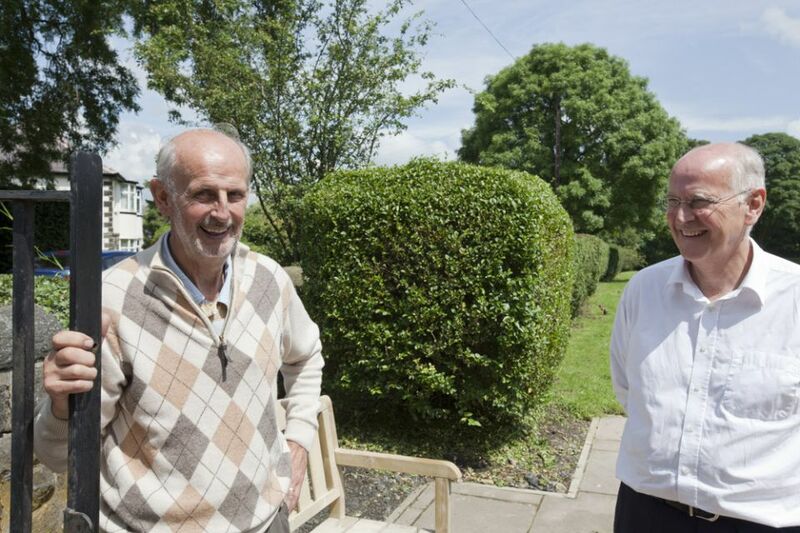 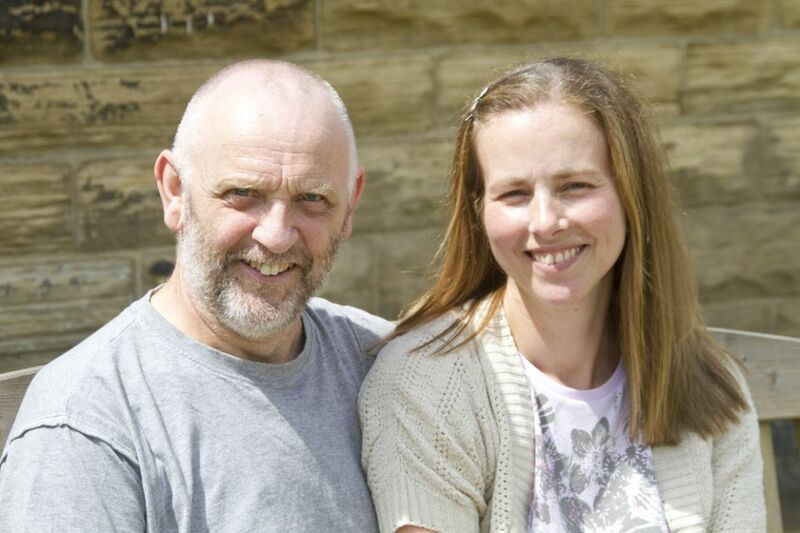 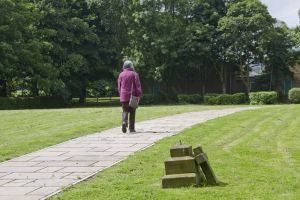 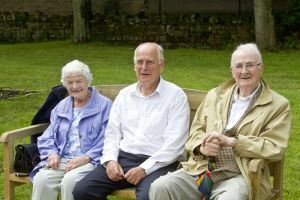 The first phase of the garden was completed in July 2011 and was highly commended by the judges ofYorkshirein Bloom in addition to winning a Shipley Community Heroes Award in March 2012. 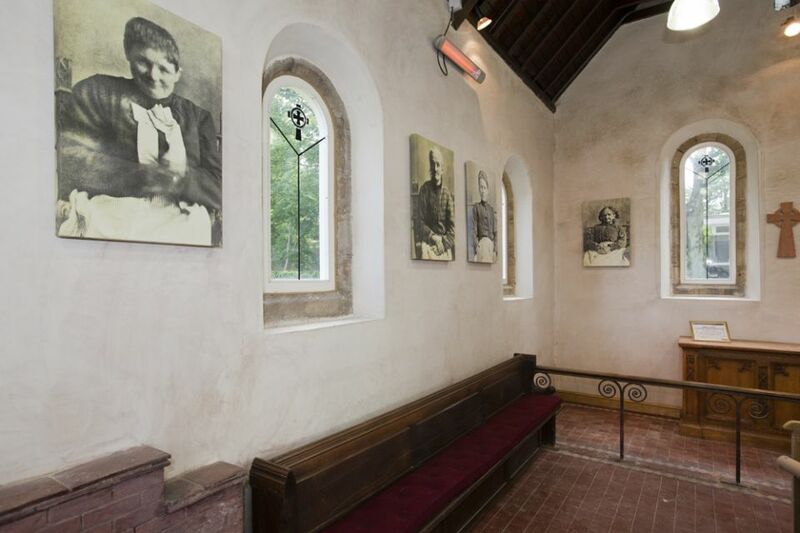 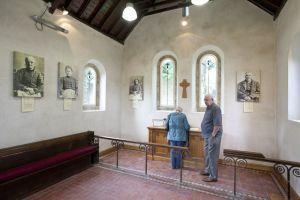 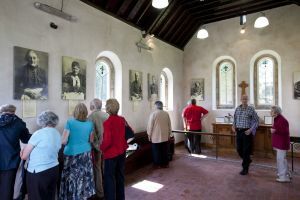 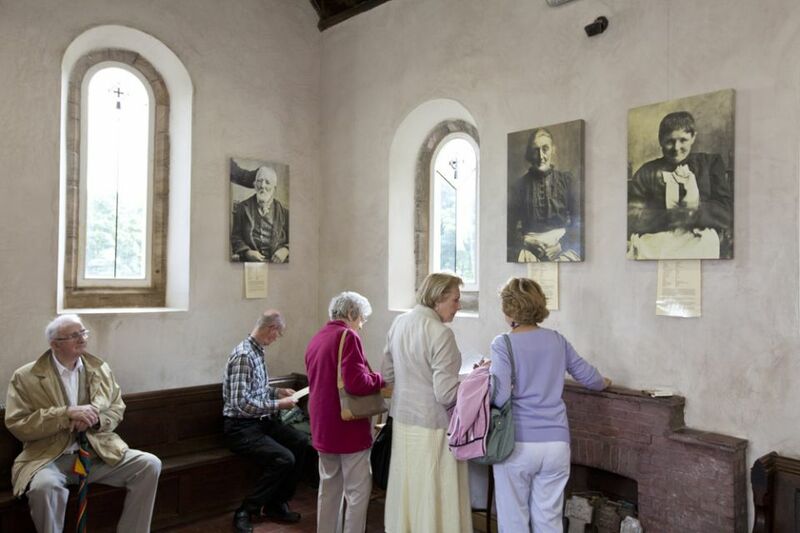 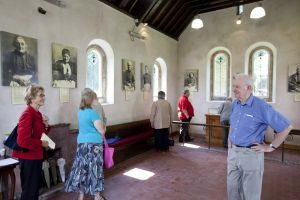 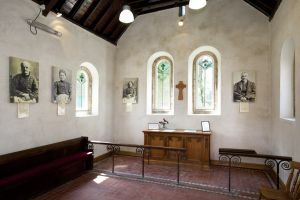 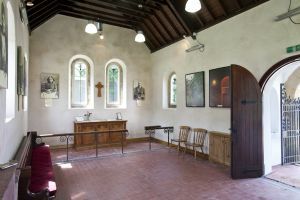 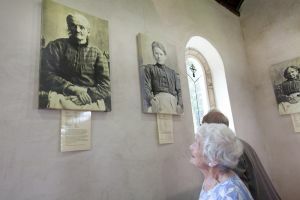 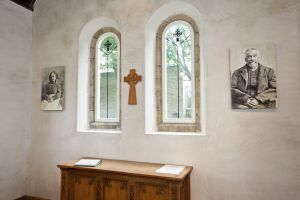 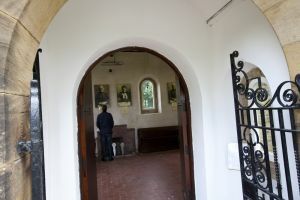 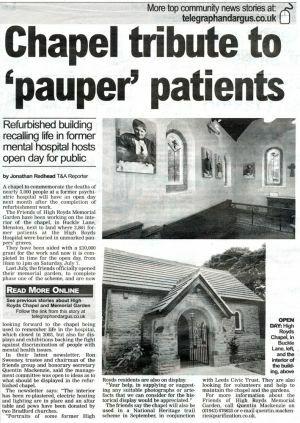 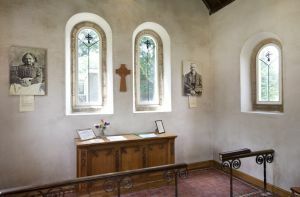 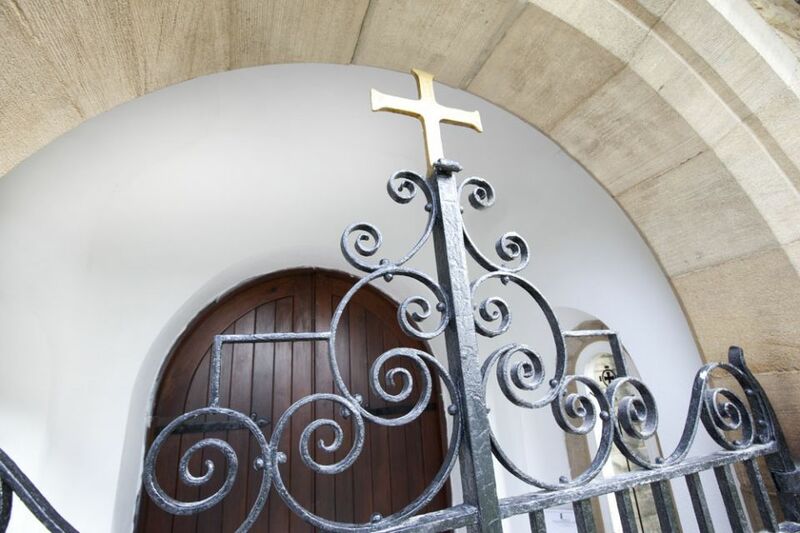 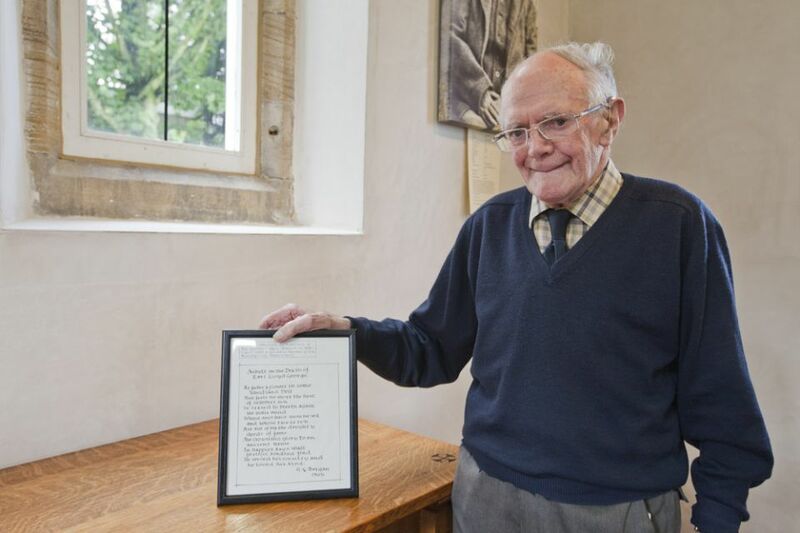 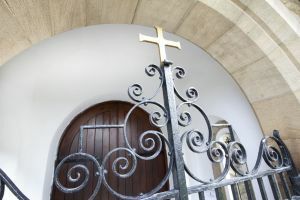 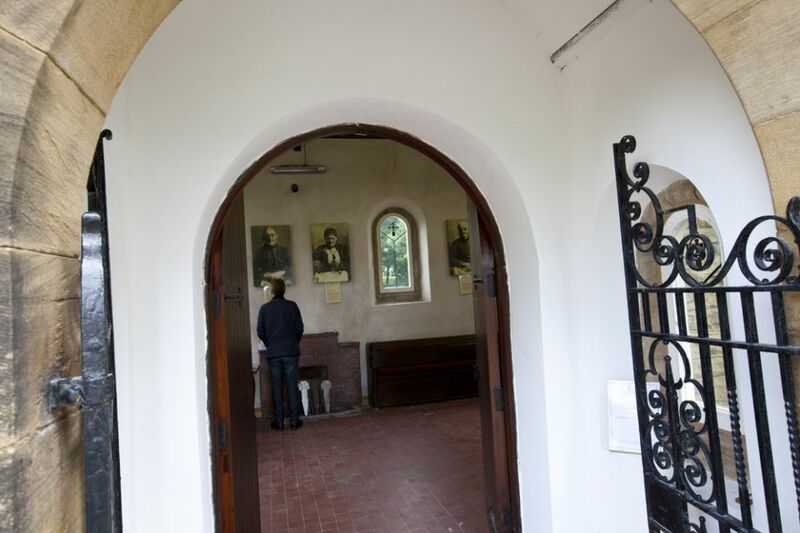 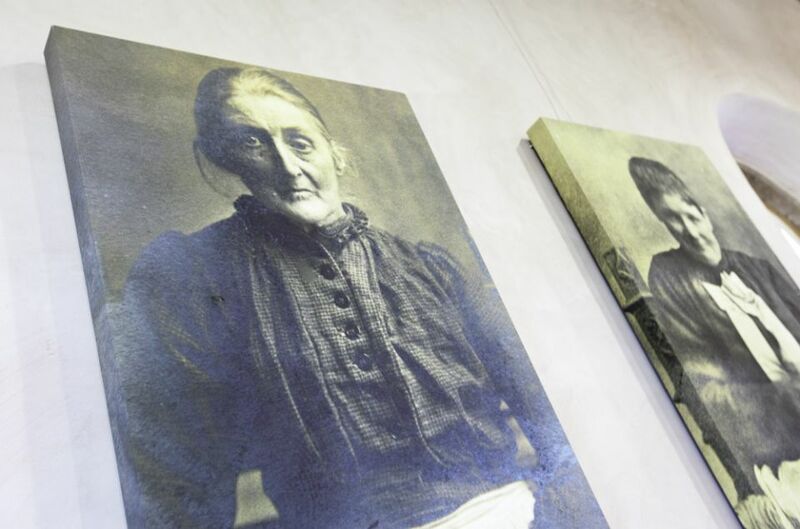 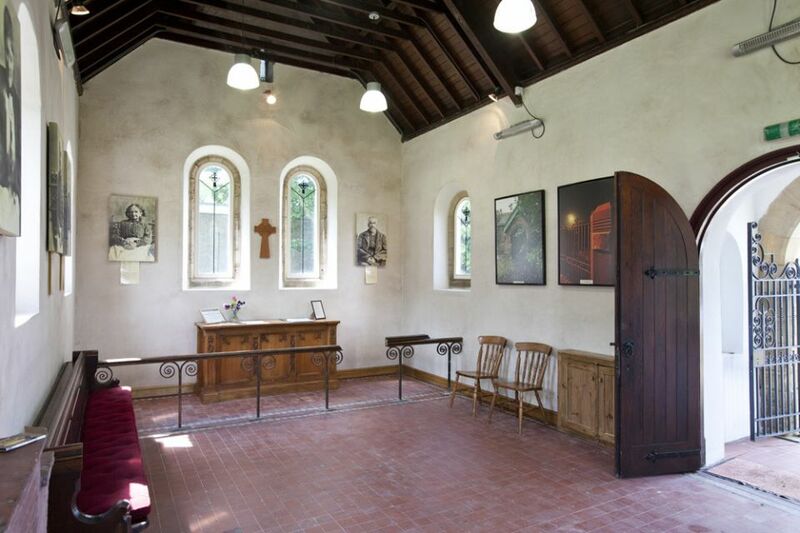 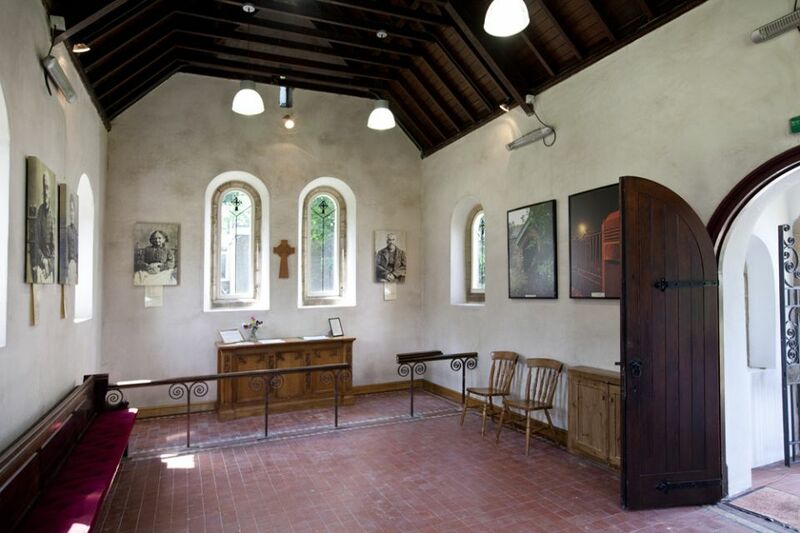 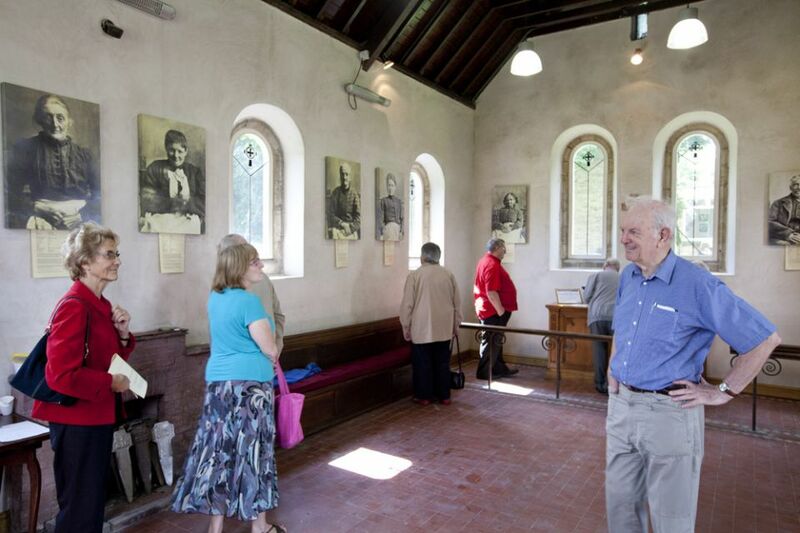 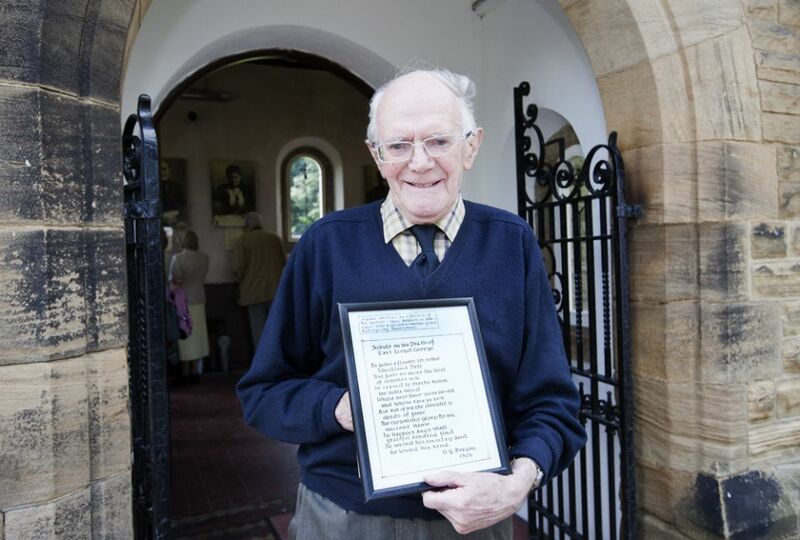 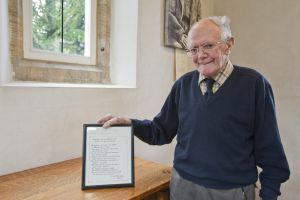 Now the chapel, which was re-roofed by voluntary labour has just been restored internally and will become a lasting reminder and a “Voice” for those who were once forgotten. 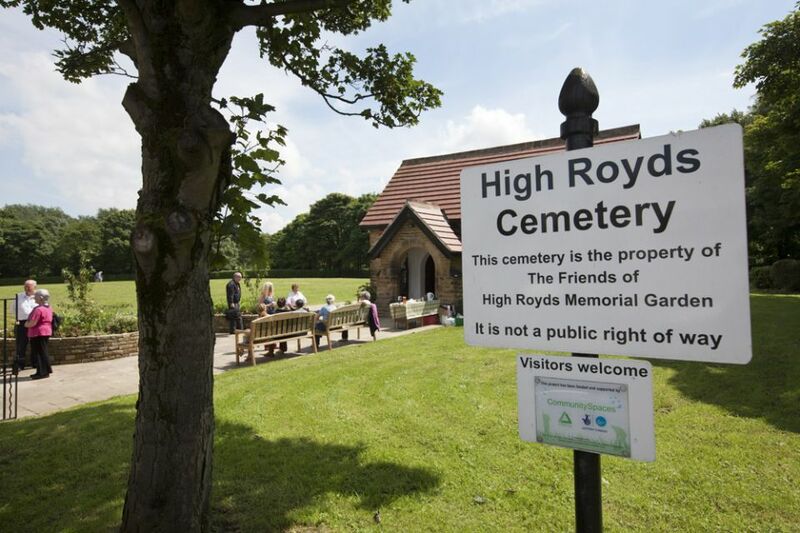 Trustees of the Friends of High Royds Memorial Garden will be pleased to welcome visitors because as owners of the three acres of land (which includes the adjoining wood) it is important that the local community, with people from all age groups, are committed to keeping the garden in a first class condition both to honour the dead and show that the living care for those who have gone before and for the environment in which we live. 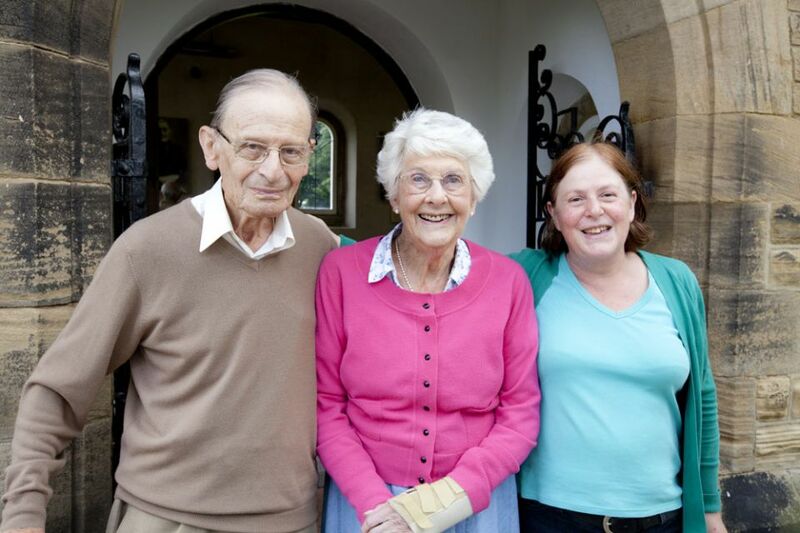 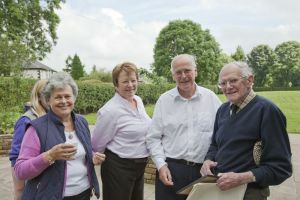 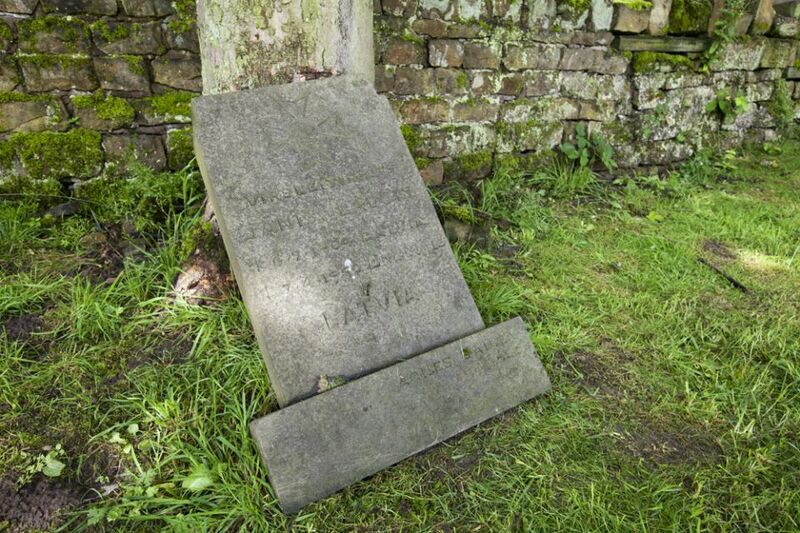 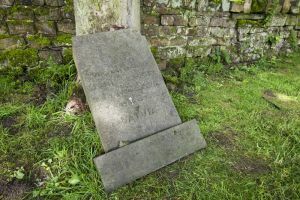 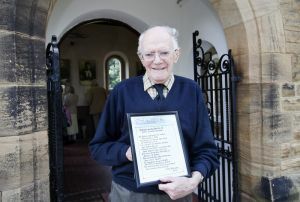 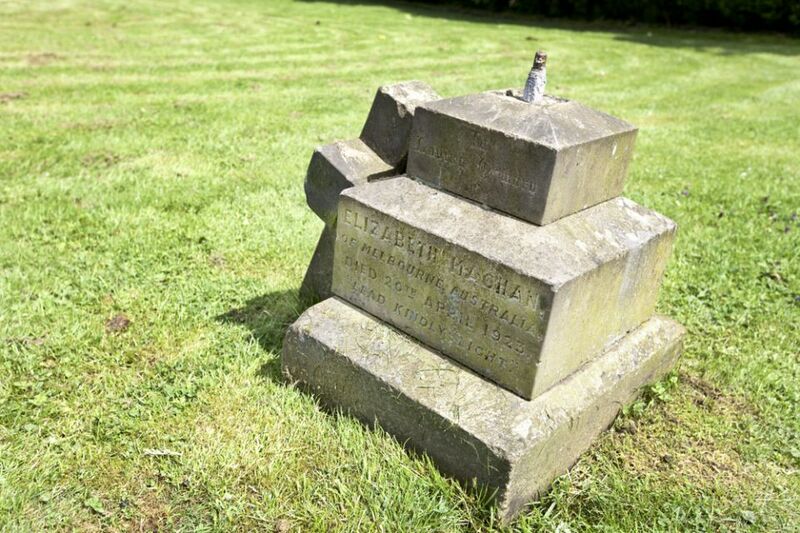 The project to restore the graveyard began in September 2007 and sincere thanks are given to all the many volunteers who gave so freely in terms of money and practical help.